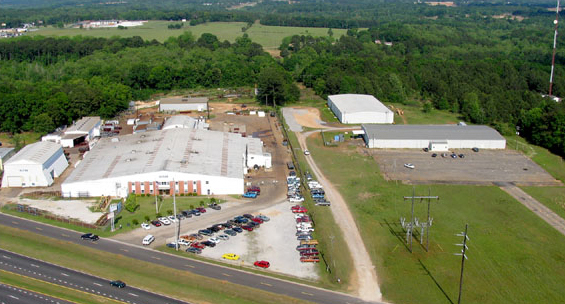 ALFAB, Inc. is a metal fabrication company located on a 50 acre site in Enterprise, Alabama. With over 200,000 square feet of manufacturing space, ALFAB is fully equipped to handle all of your fabrication needs. Our STAIRCO stairs are nationally recognized in the construction market. ALFAB, INC. also specializes in Lock and Dam and infrastructure work, and continues to supply products and services to the U.S. Government under Cage Code 1B899. ©2019 ALFAB. All rights reserved.